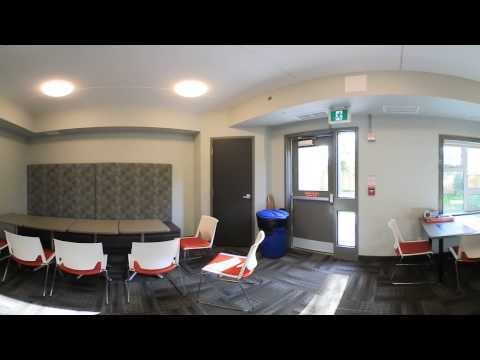 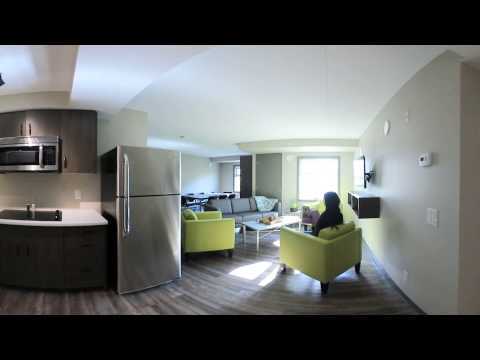 Queenston Residences is safe and secure for students living away from home. 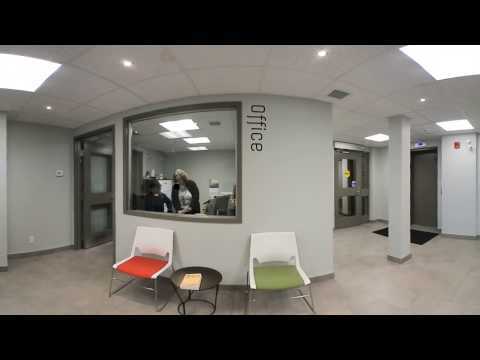 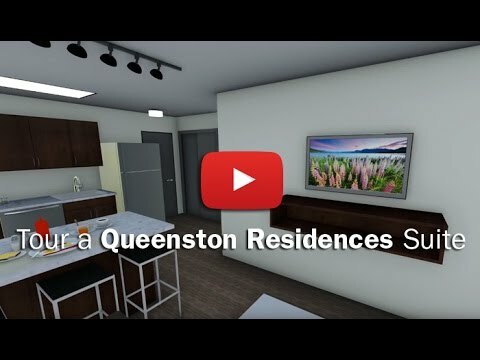 With 24 hour key fob security, a full time on site manager and cameras strategically positioned around the outside of the property, Queenston is working to ensure the safety of its residents. 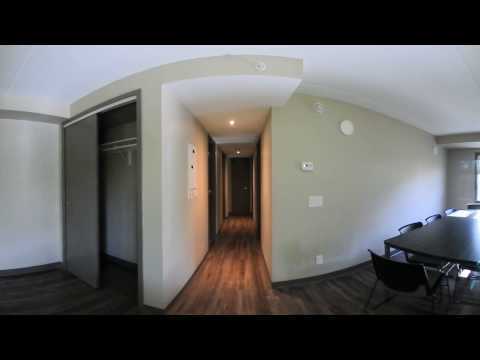 Offering great features and amenities, Queenston Residences is located in the heart of downtown St. Catharines with public transit located directly in front of the building.